Having children has given me a passion for Women’s Health Physiotherapy and has made me realize that women of all ages during pregnancy, postnatally, menopause and in later life are experiencing unwanted symptoms that they believe are normal. These symptoms may include Pelvic Organ Prolapse, incontinence and pain. Many women are too embarrassed to seek help for these types of problems, or are unsure of where to go to for help. 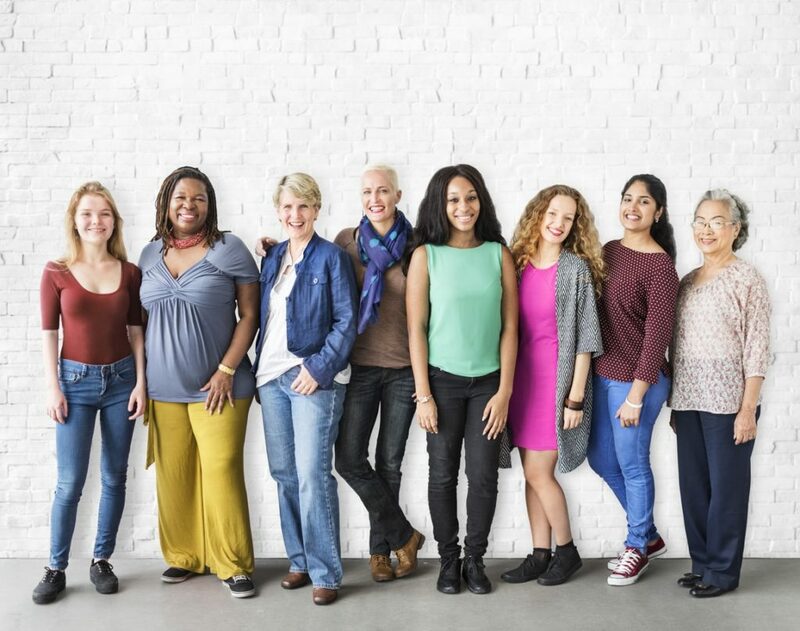 Many are not aware that Women’s Health Physiotherapy is a treatment option for them, however Physiotherapy treatment may be hugely beneficial for these women and may reduce or even resolve their symptoms. The National Institute of Clinical Excellence [NICE] recommends Pelvic floor Exercise as the first line treatment for female urinary incontinence and pelvic organ prolapse and evidence has shown good effects with this form of treatment for these conditions. Our aim is to empower women, giving them back control over their health and improving their quality of life. We want to improve awareness of Women’s Health Physiotherapy, enabling women to understand that there are options available other than relying on incontinence pads or drastically changing their lifestyle [eg stopping exercise] as a form of self-management. What will a Women’s Health Assessment involve? A full Women’s Health Assessment will take 60 minutes in our private and comfortable clinic environment. It will involve talking through your symptoms and medical history, where we will discuss your bladder, bowel and sexual health in a confidential and sensitive way, in order to determine where to go in terms of physical examination. The Physical examination will involve a musculoskeletal screen where your posture and lumbopelvic movement will be assessed. It may be appropriate to perform an external and/or internal vaginal examination to assess for prolapse and to determine how your pelvic floor is functioning, if you are experiencing any symptoms of incontinence. You may also be asked to complete a bladder diary in order to assess your bladder function in more depth. Once the assessment has been completed we will be able to formulate a treatment program with you to address your symptoms.